Serbian.tech News What is better than Romero? What is better than Romero? 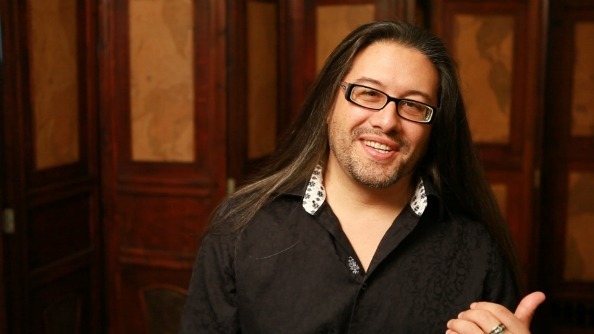 Re-experience the fun from #WeAreDevs17 and watch John Romero talk about the “The Early Days of id Software“. Contact us for up to 100 euros tickets discount.